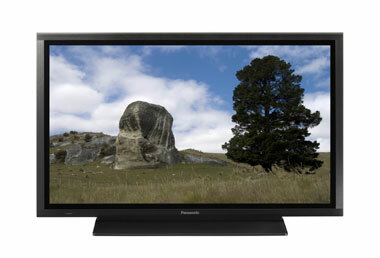 Click here to view selected Panasonic Products on offer. When Pioneer announced the demise of their superb range of Kuro Plasma screens, we were dismayed. Could anything match the sheer picture quality of their super black 1080p screens ? But along came Panasonic to the rescue, with their professional range of plasmas with an even better spec. Only available through specialist distributors, we are proud to offer these new screens with our expertise in installation and setup. We also provide the standard off the shelf offerings that Panasonic provide from their entire range – including Plasma and LED TVs, Blu-Ray players and Hard Disk recorders. Please ask for a quotation. The Panasonic Blu-Ray recorders are some of the most flexible and easy to use machines around. offering twin tuner reception, They allow you to record two different programs simultaneously – in fact they can even do that whilst playing something completely different from the hard disk. And if you want to keep a permanent copy of your recording, it’ll transfer it to a Blu-Ray or DVD disc. Oh, and they make for great Blu-Ray and DVD players too!